A Year of Being Here: Louise Erdrich: "Spring Evening on Blind Mountain"
Louise Erdrich: "Spring Evening on Blind Mountain"
outside our house on Blind Mountain. They graze shoulder to shoulder. Every night they lean together in sleep. I don't even have to write this down. 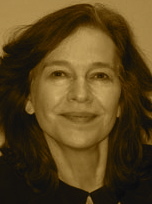 "Spring Evening on Blind Mountain" by Louise Erdrich, from Original Fire: Selected and New Poems. © HarperCollins Publishers, 2003. 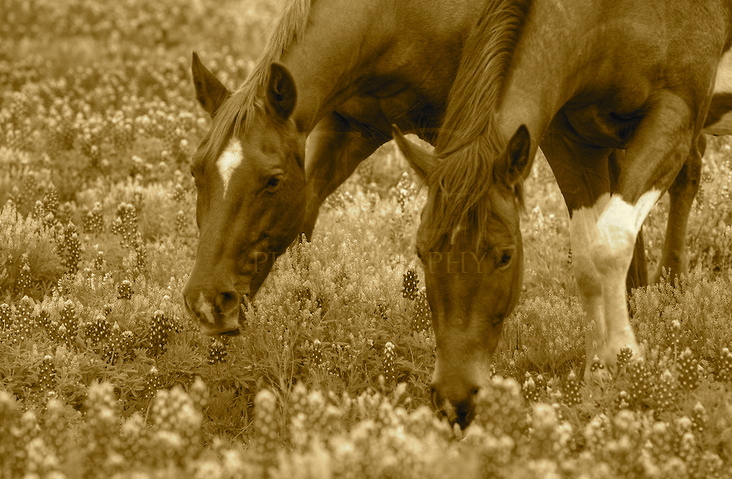 Photography credit: "Two Horses Graze in a Field of Texas Bluebonnets," by Rob Greebon Photography (originally color).